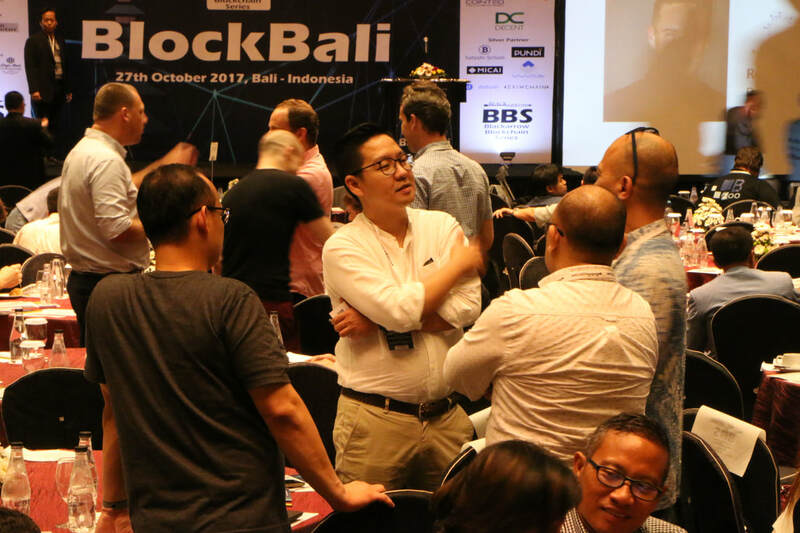 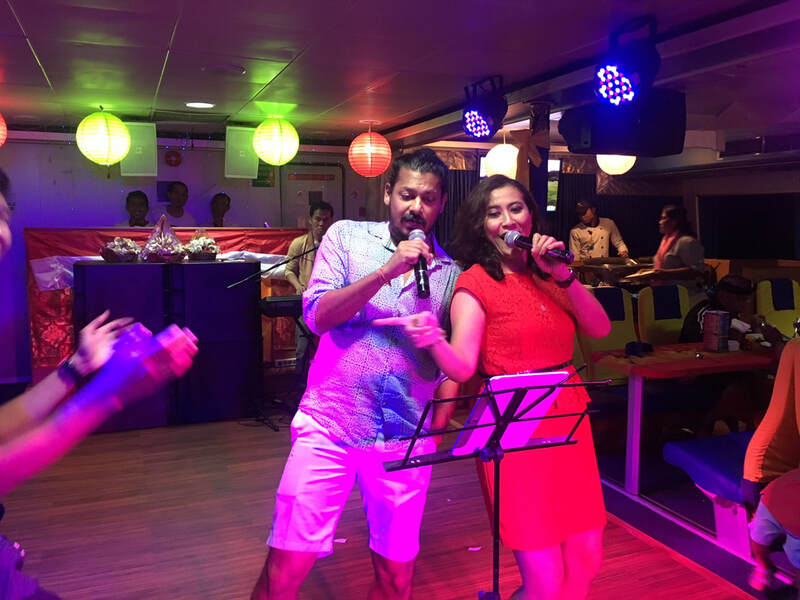 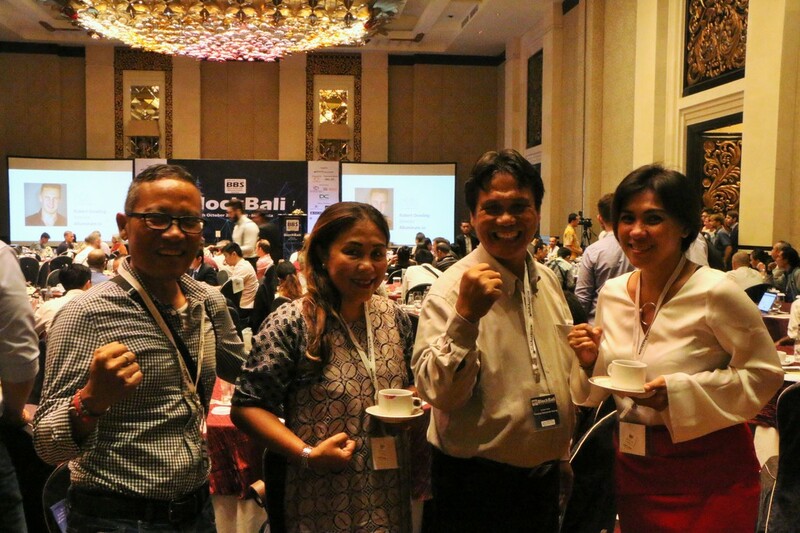 BLOCKBALI - Bali Indonesia's 1st international conference was successfully concluded on the 27th of October' 17 at The Trans Resort Hotel in Bali. 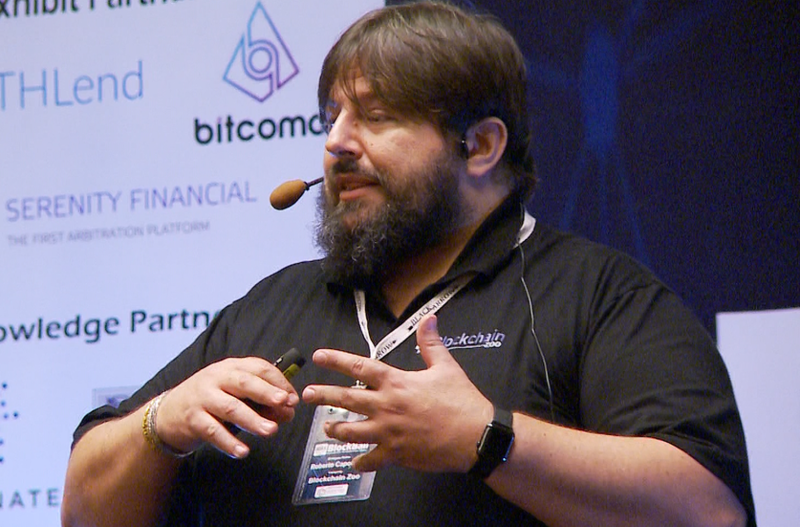 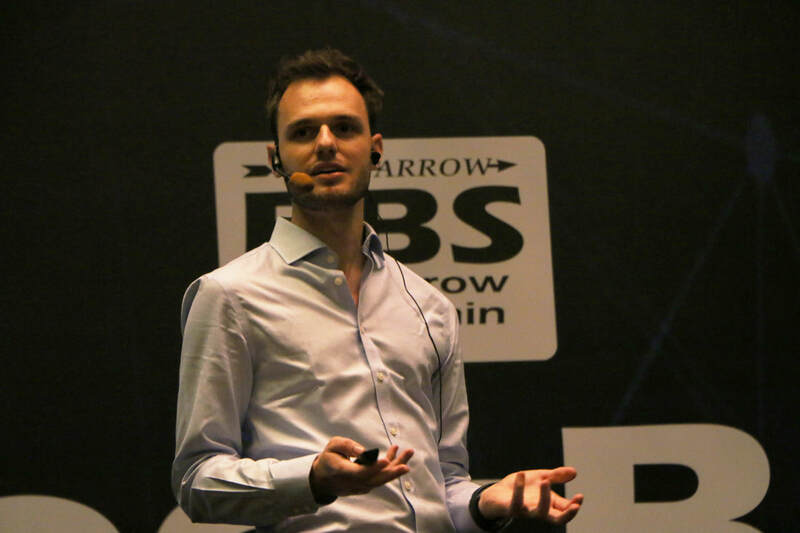 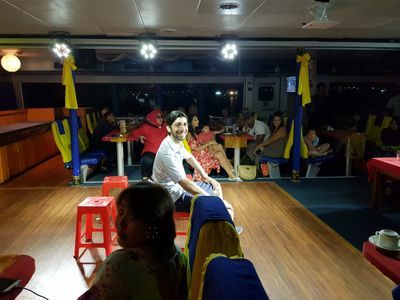 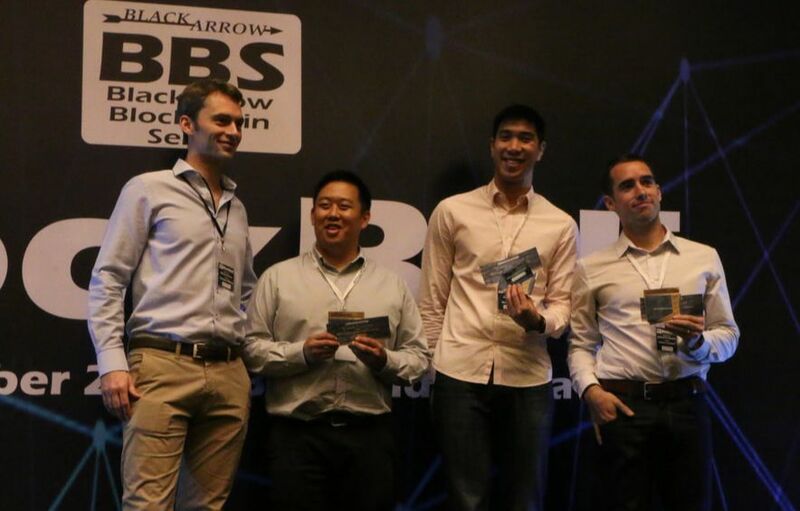 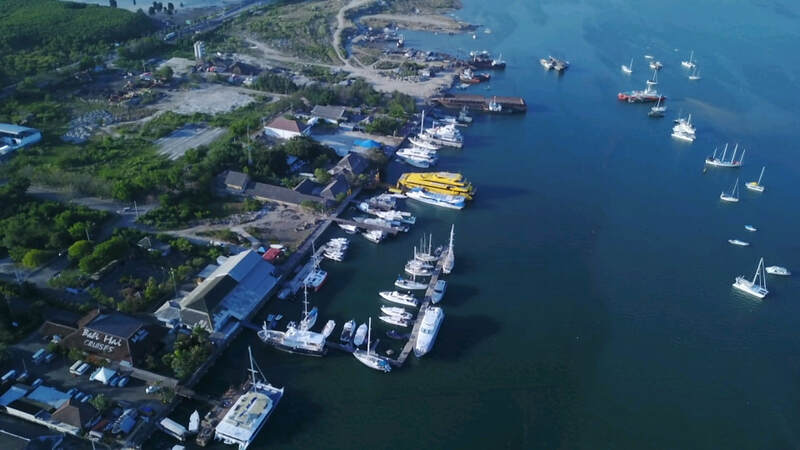 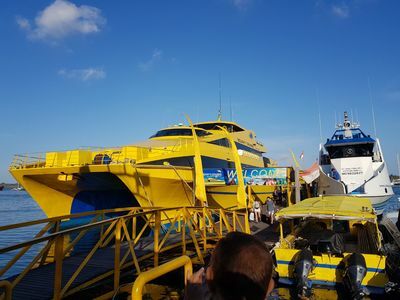 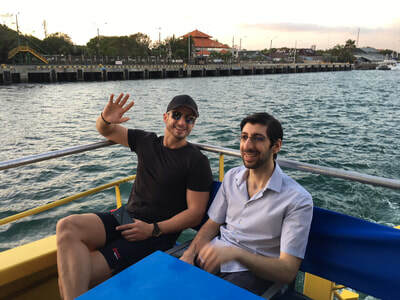 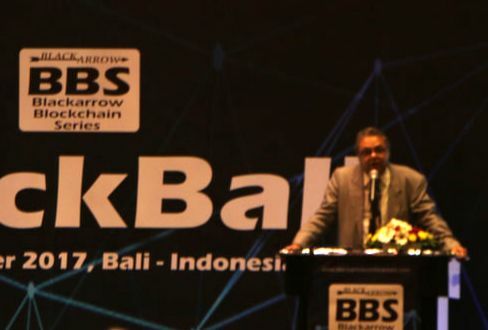 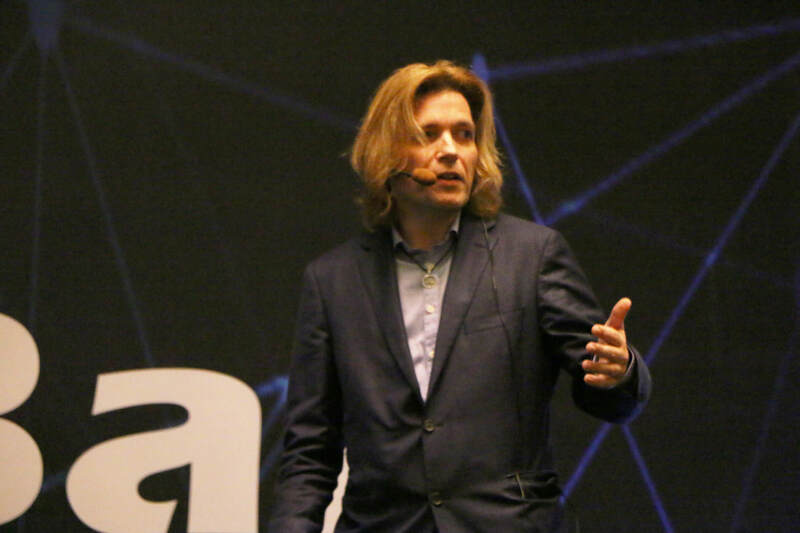 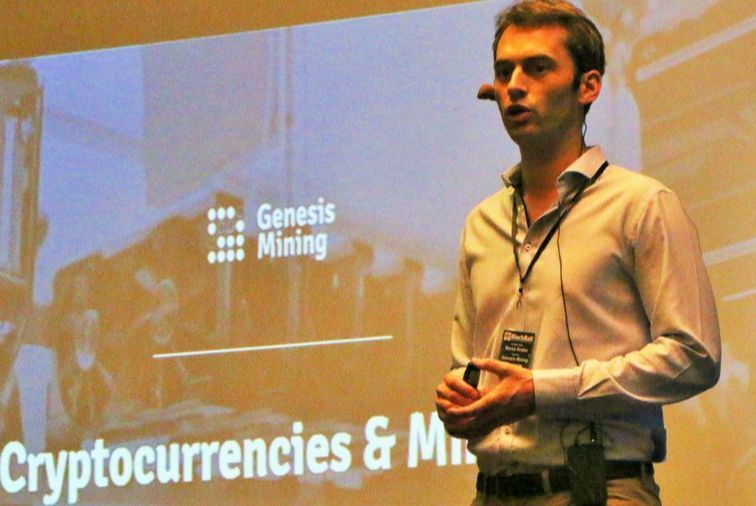 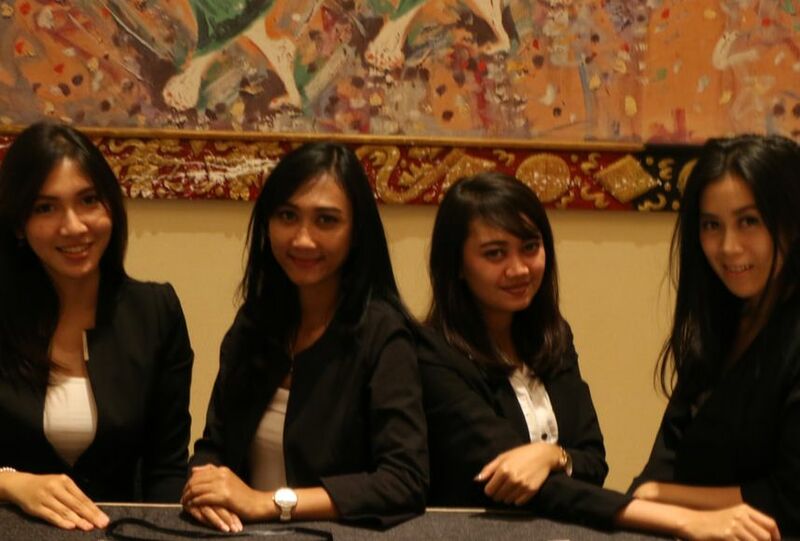 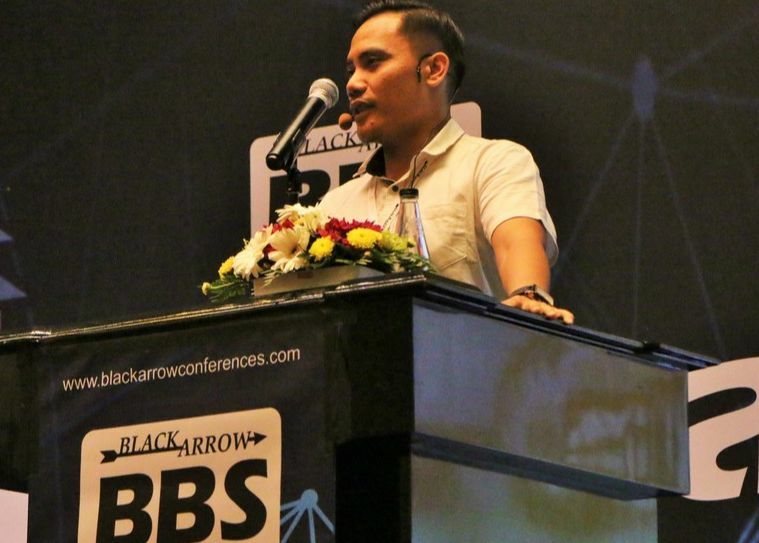 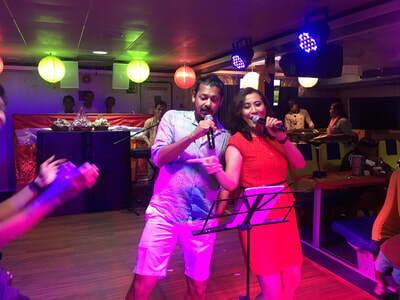 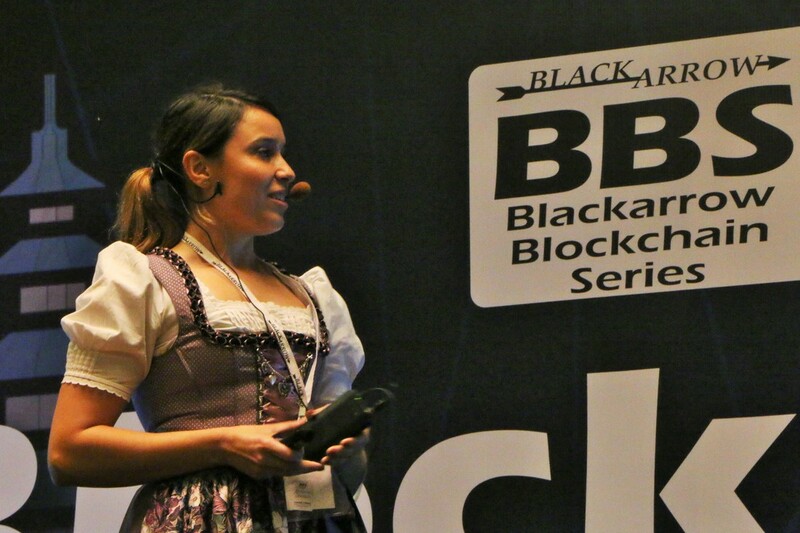 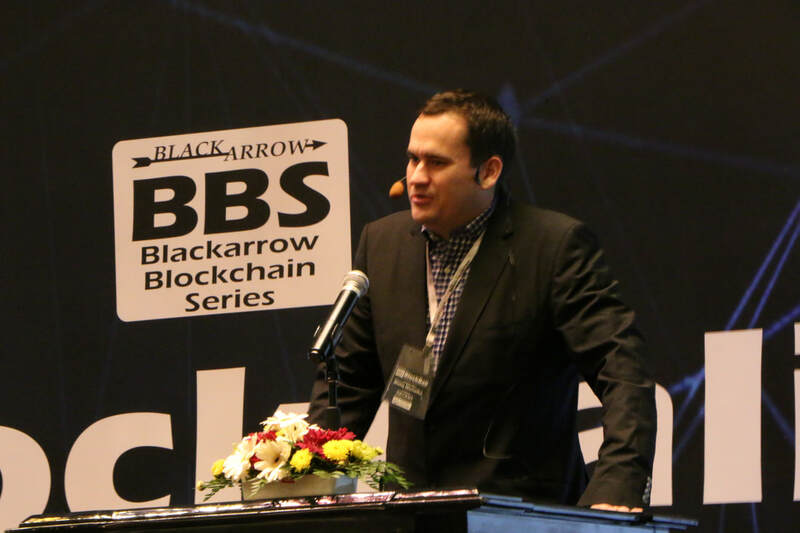 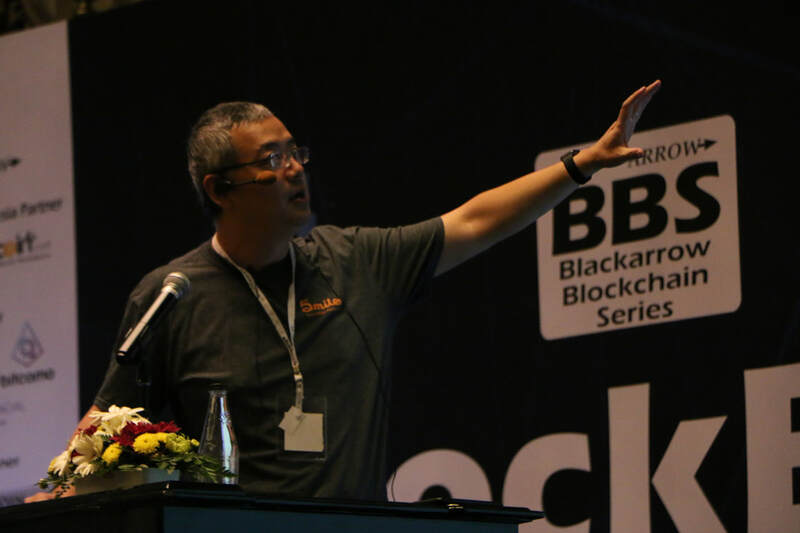 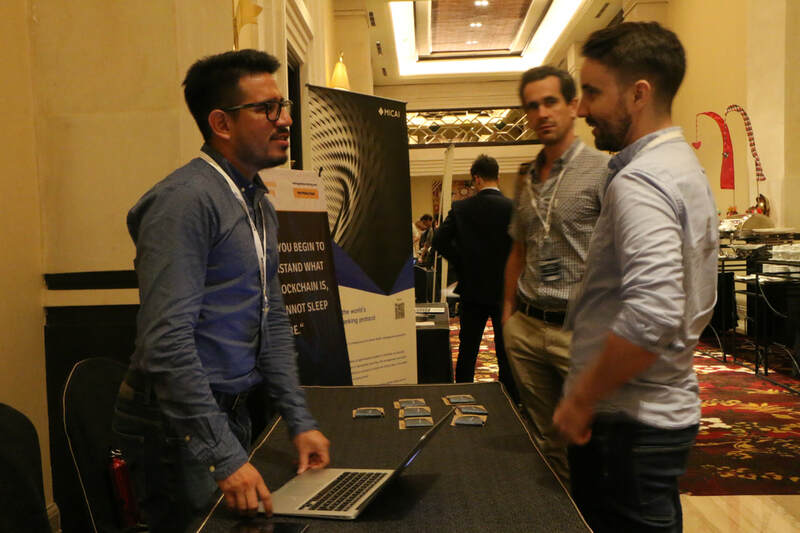 Inspite of the ever-looming threat of a volcano eruption & the uncertainty of the future of blockchain in Indonesia, Blackarrow conferences managed to pull out a sold out conference with 300+ participants, a mix of 33 nationalities from 24 countries. 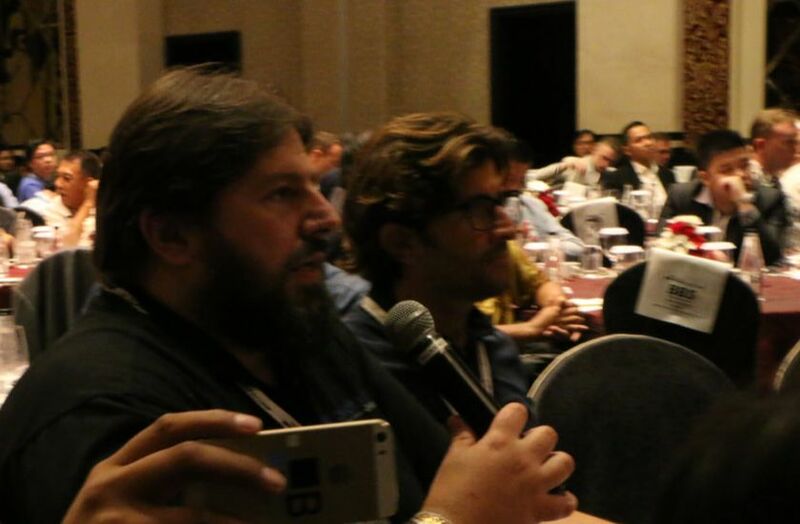 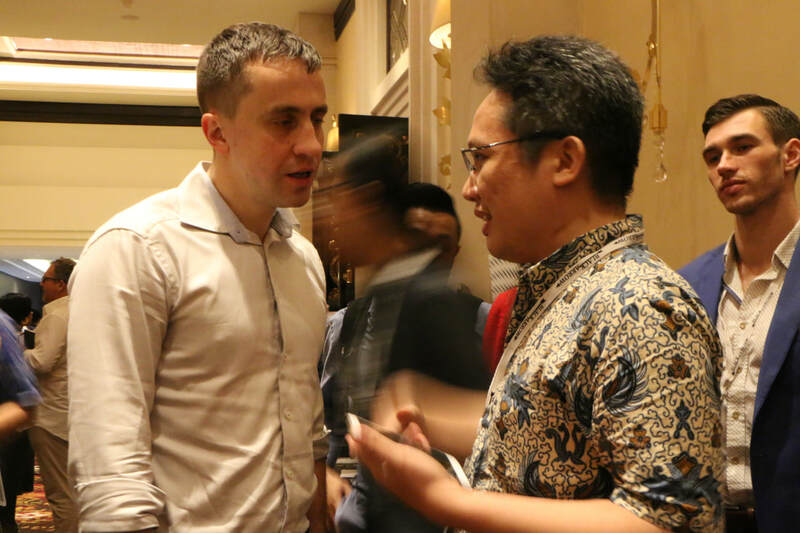 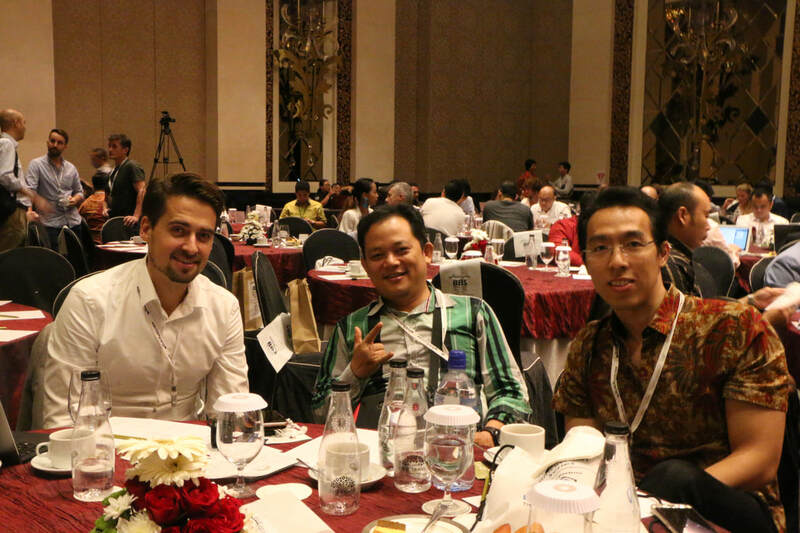 The conference was well attended by the blockchain community of Indonesia and nearby ASEAN countries plus a huge entourage of international blockchain experts from various countries. 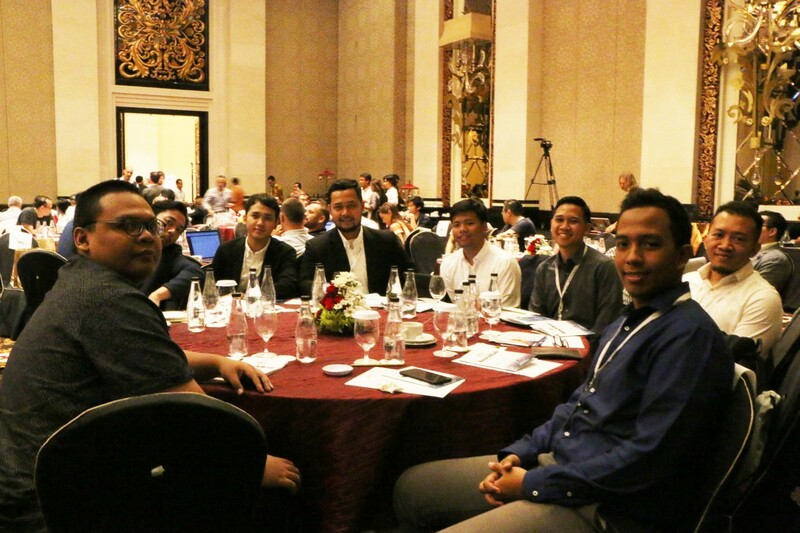 The conference was also attended by representatives from the Indonesia and Bali Chamber of Commerce and Industry & the National Police Anti-Terrorism Unit Densus 88. 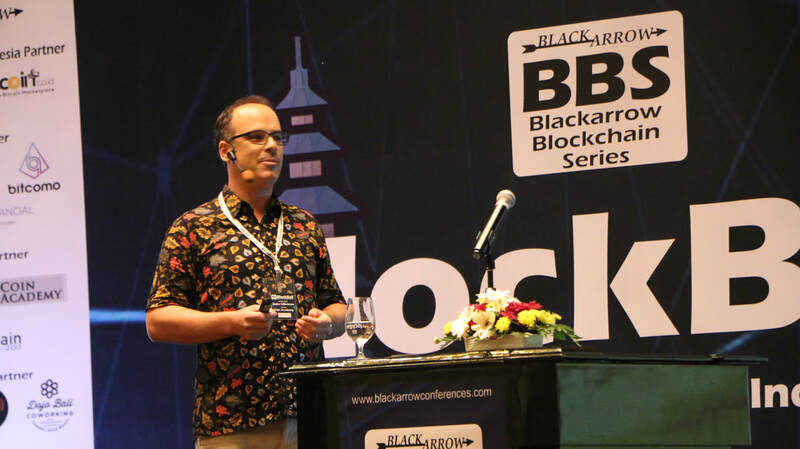 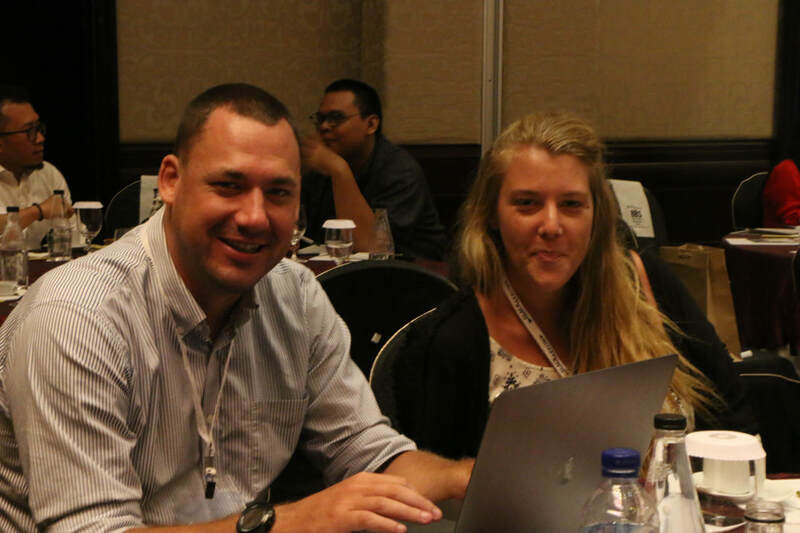 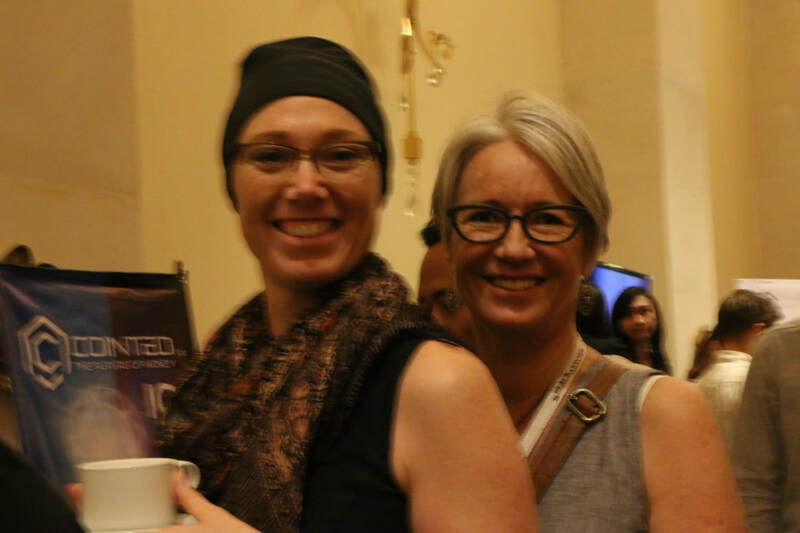 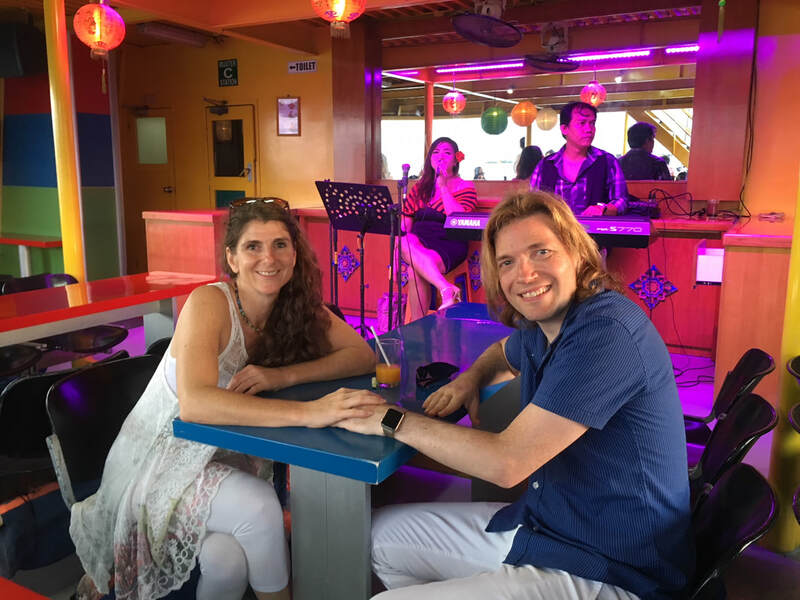 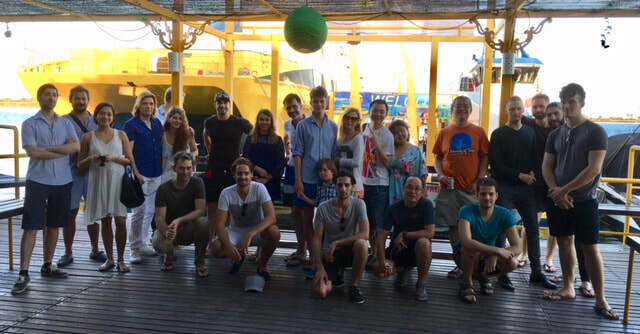 "Once again, Blackarrow Conferences surpassed themselves in organizing BlockBali 2017. 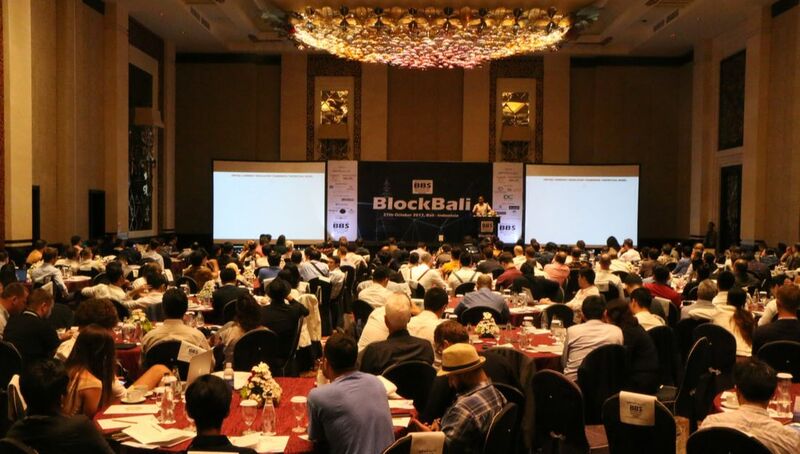 This is the 7th conference in which we are partnering with them, and the conferences keep getting bigger & better. 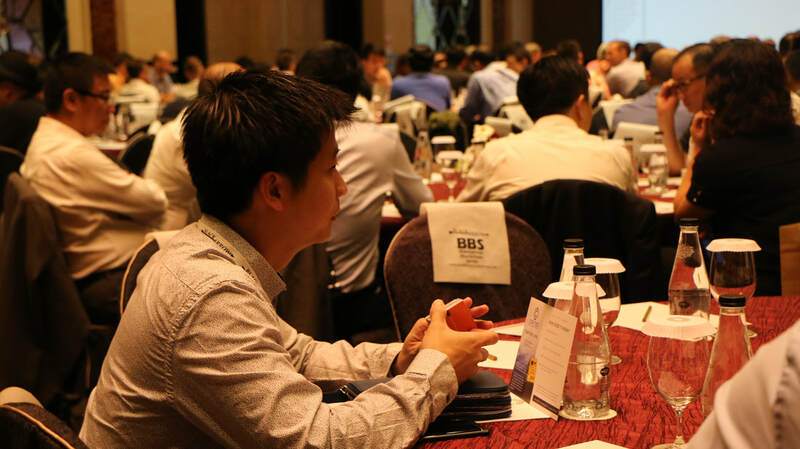 Great awareness building and networking opportunities, with a quality audience!" 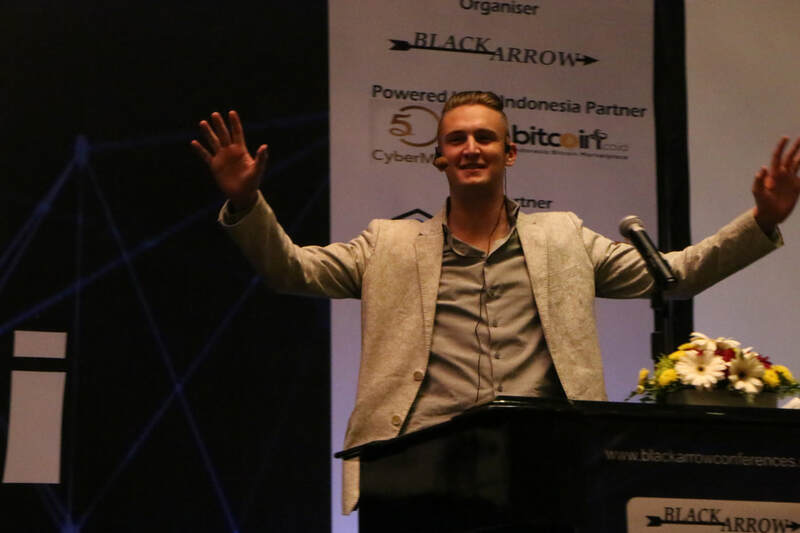 What a fantastic first Blockchain Conference in Bali! 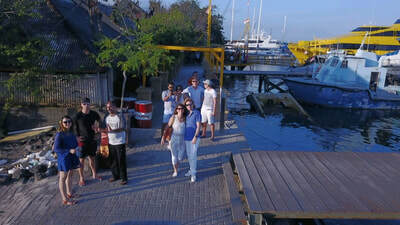 Incredible venue, location, area, island! 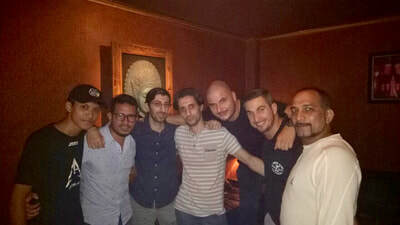 I'm definitely bringing the rest of my team next time! 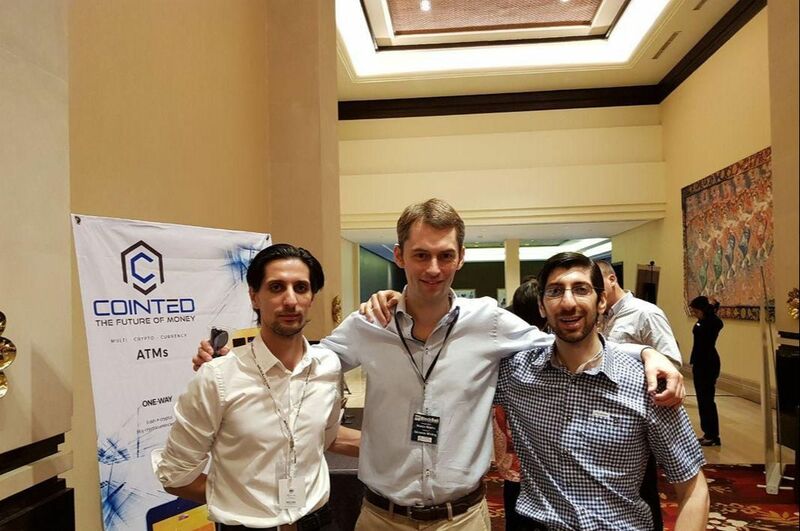 It was an amazing conference and success for ETHLend. 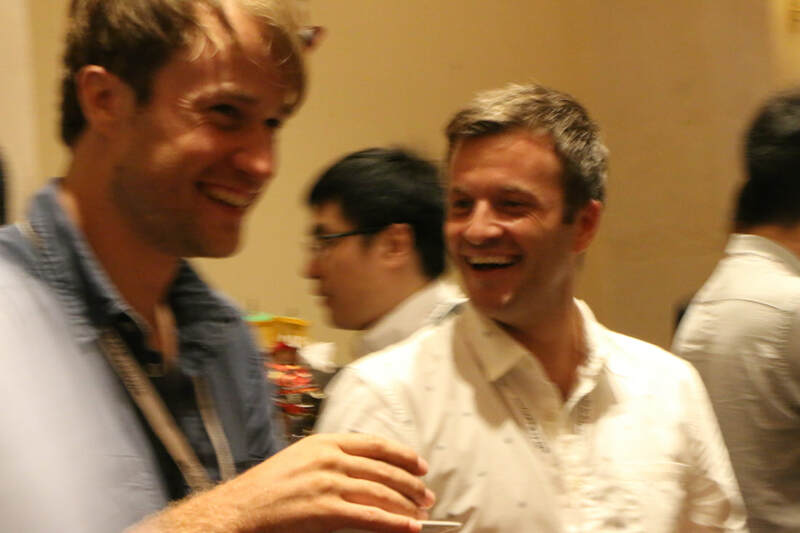 Will definitely meet you on the next conference. 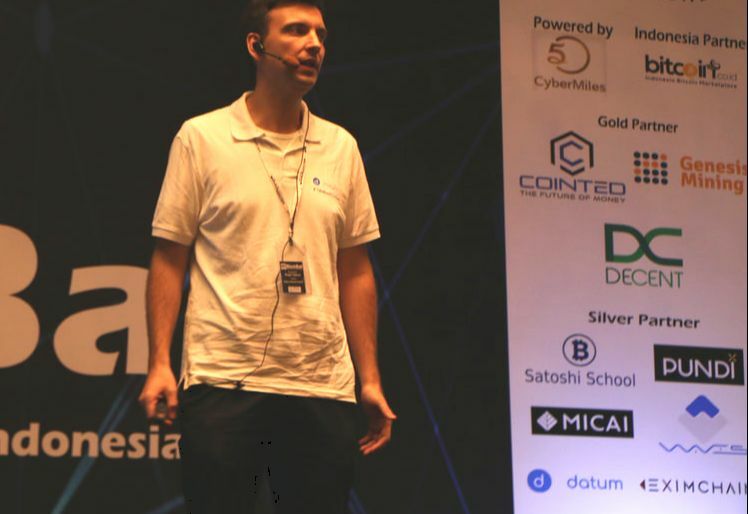 The conference was spot on, it allows the audience and participants to understand current situation in regards to cryptocurrencies development in the world especially in Indonesia. 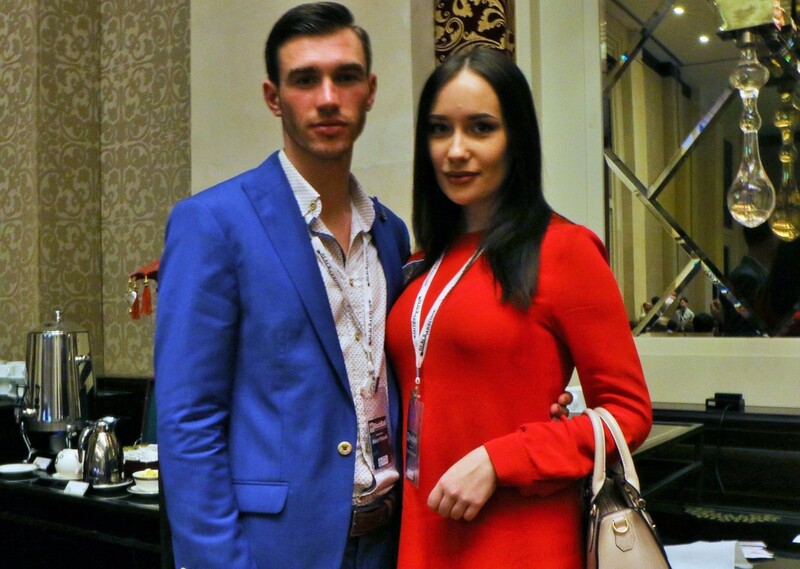 Such an amazing conference, perfect location, insightful and important gathering for cryptocurrency community. 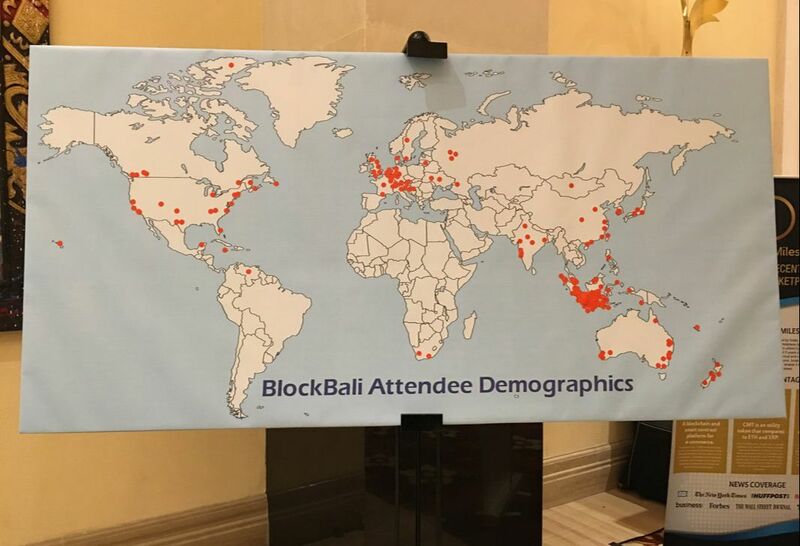 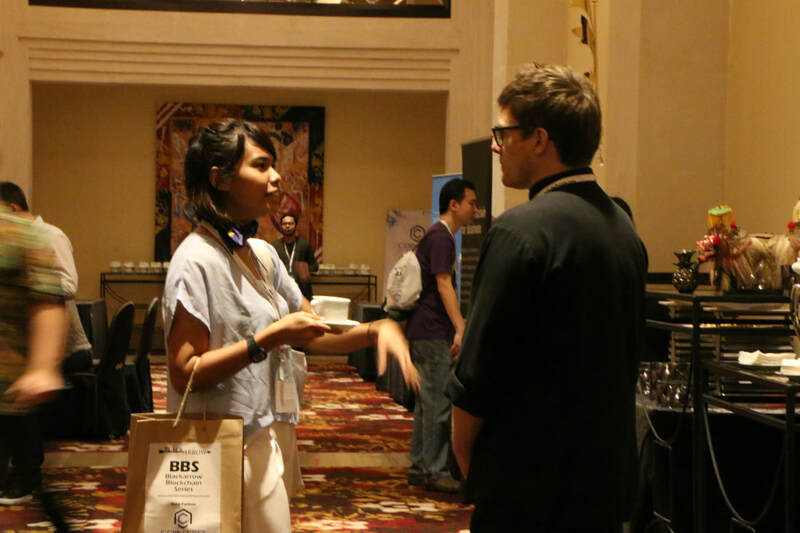 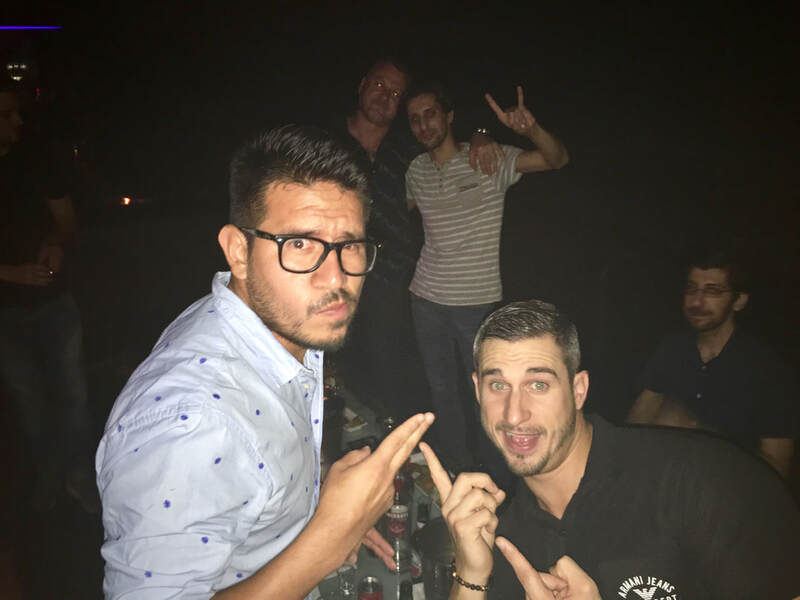 Blockbali Conferences is the perfect place getting new insights and meeting new people in the blockchain community. 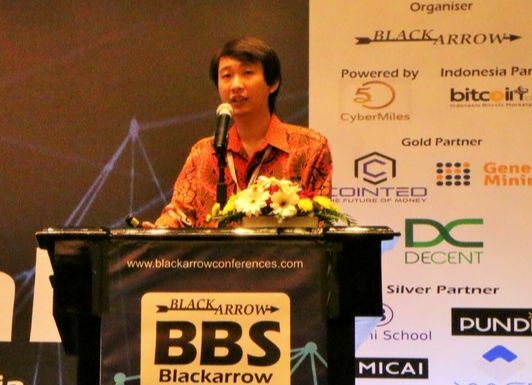 The conferences of Blackarrow Conferences are always very valuable for business and personal reasons. 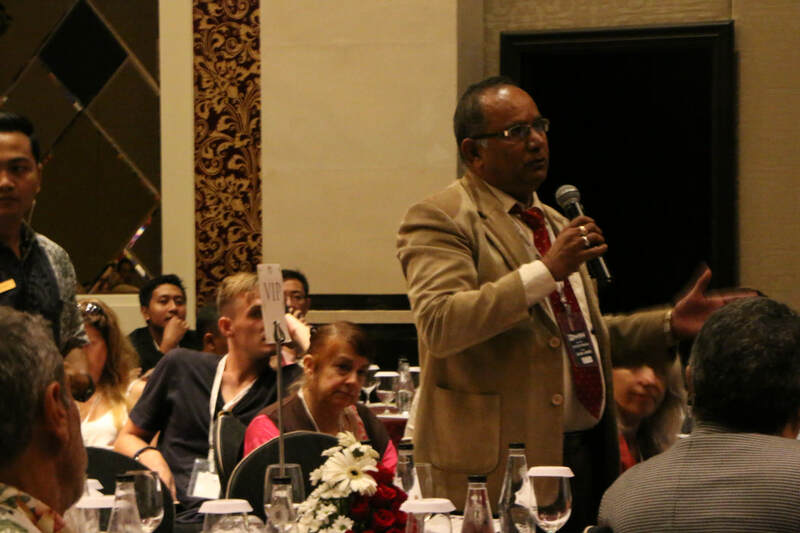 Many new contacts have been made and my special thanks go to Mr. Sarfraz Patel for making this event what it is: unique in the world. 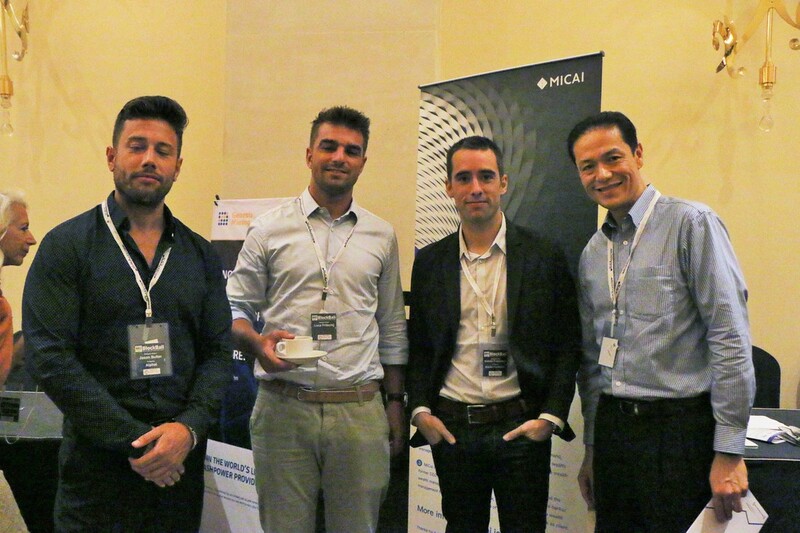 Great conference. 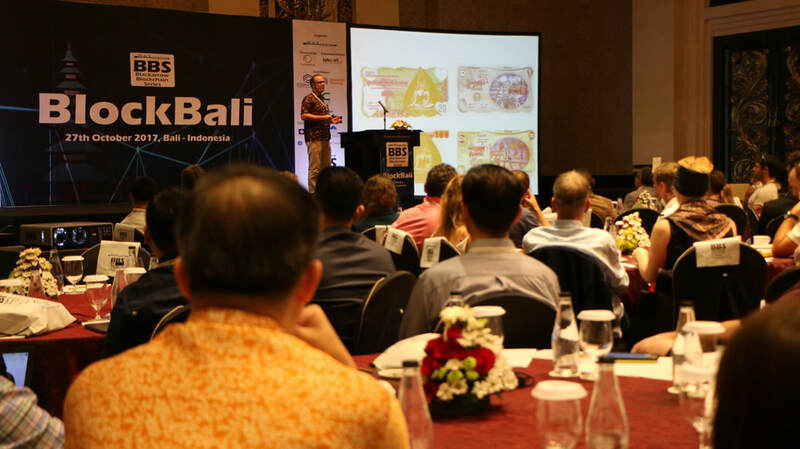 This is the kind of event that will put Bali on the map for future blockchain projects. 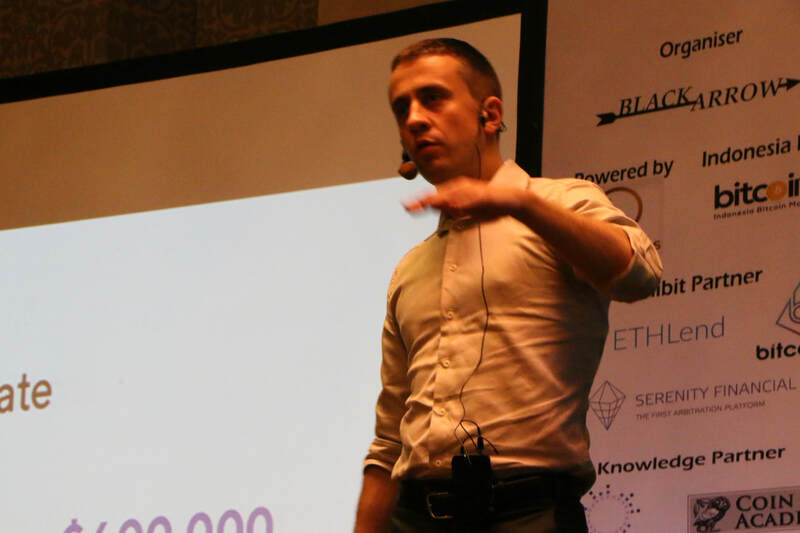 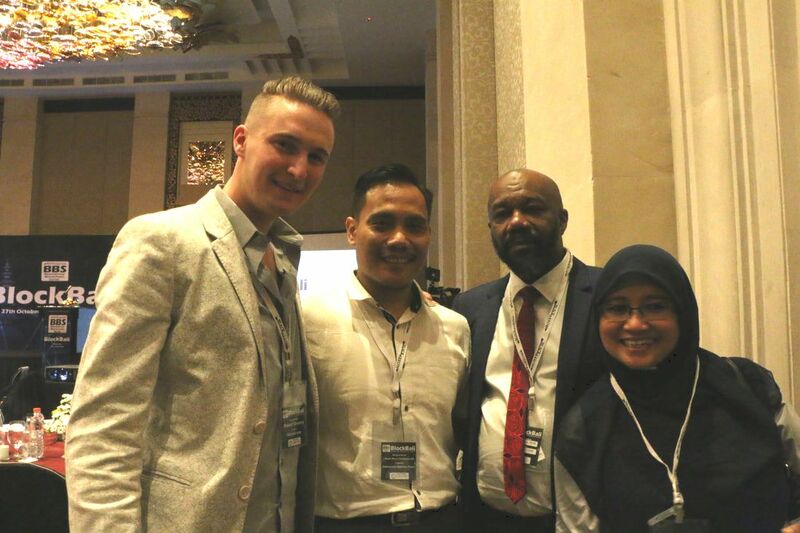 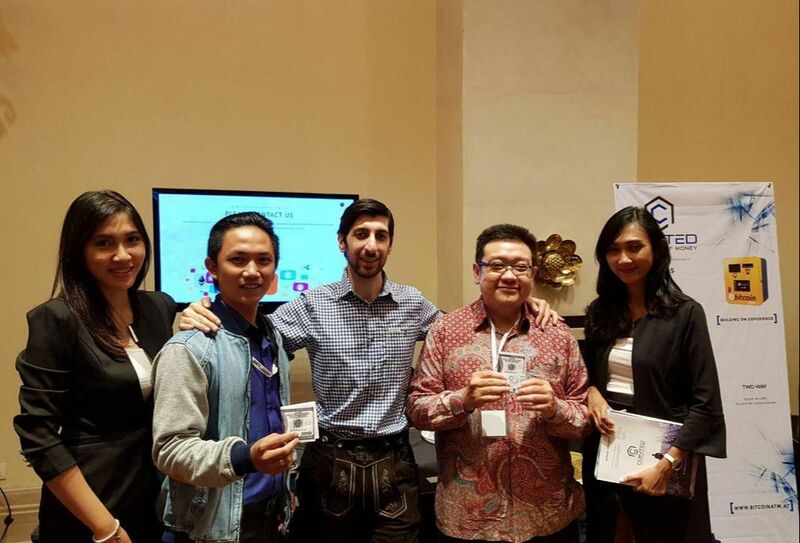 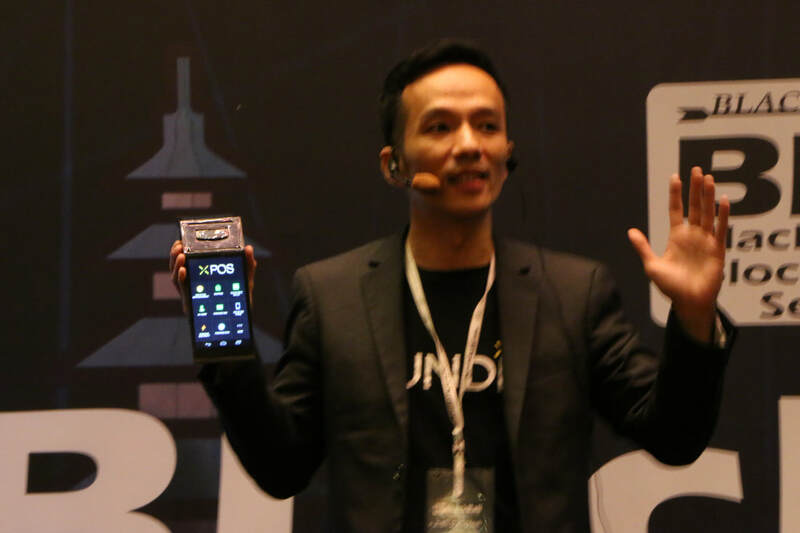 "Easily the best Blockchain event in Indonesia"